The HYBRID BELT FOR VACUUM belongs to HYBRID family product. 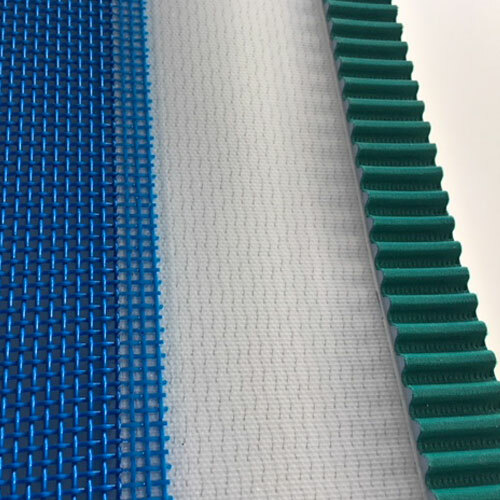 This is an extremely innovative belt, developed to combine not only timing and conveyor belts, but also a polyester open mesh fabric. Are you interested in HYBRID BELT FOR VACUUM?